Create a beautiful virtual reality web experience and manage the VR space and assets simply through the Wordpress customizer. Build a VR site with no coding skills and let your imagination run wild. 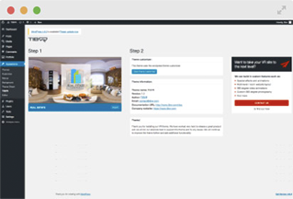 Customize your VR site in real-time and see the results instantly. Take a step into the future and be one of the first to have a virtual reality website. When people visit your website take them on a journey by creating a web experience of the future. Let them explore your environment and experience first hand what your business is all about. 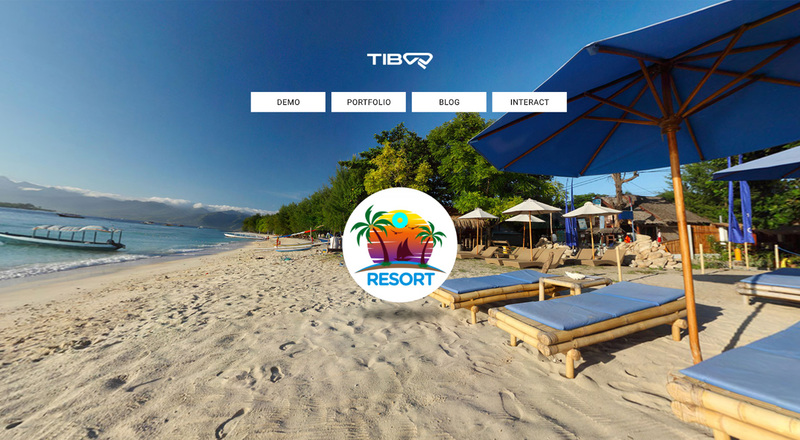 TIBVR provides complete solutions for both one and multi page virtual reality websites. Install a pre-built VR website with dummy data in just a single click. Looks amazing across desktop, mobile and in smart-device compatible VR glasses. No coding skills required to customize and create unique VR scenes. Use either 360 degree images or videos in each pages background. Customize the content in each scene via Customizer or Posts. A look through the glasses into a virtual world. Once you have installed Wordpress, you can download the theme from Envato / Themeforest and install it via the admin of your Wordpress website. 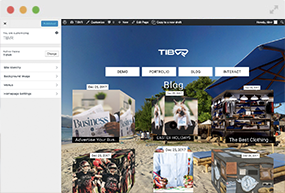 After you in install the TIBVR Wordpress theme simply go to the theme page in your Wordpress admin. In here you have the option of importing demo data inclusive of stunning visuals. 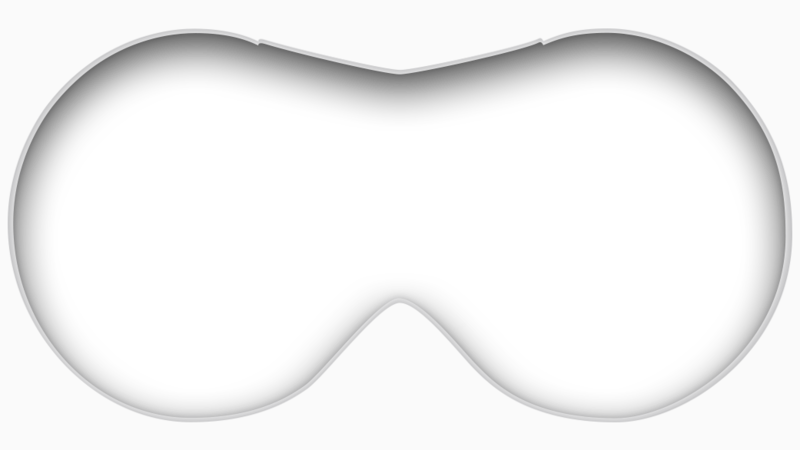 Use the Wordpress customizer to modify the virtual reality experience in real-time. Alternatively, you can modify the theme using the Wordpress Posts and Pages sections. 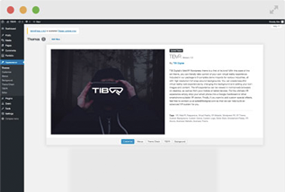 Experience the power of Wordpress, combined with the immersive experience of virtual reality. In this demo we show you how you could have a VR website experience, along with how an interactive Blog section could work in a virtual reality environment. Our valued customers are our top priority.